Do you know Dutch still life painting of 17th & 18th century? 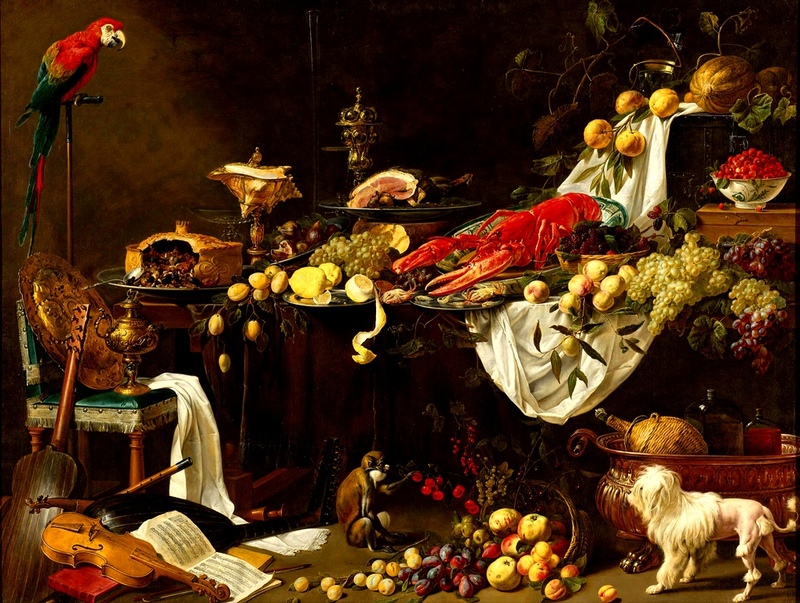 A special «type of still life painting called pronkstilleven, a term that could be translated as ostentatious still life, displayed an array of luxurious possessions that reflected the lifestyle of the wealthy in seventeenth century Holland» (see artyfactory.com). Nowadays such great paintings can become great inspiration for such places like Fortnum & Mason at Christmas. Don’t you think so?